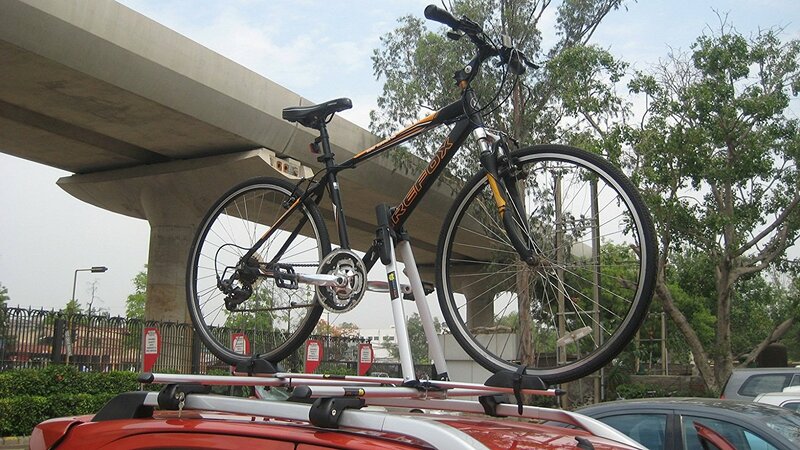 If there is any cycling accessory that you should buy even before buying the bike itself, it would be the Helmet. That too a quality one and simply just the cheapest one that the shop owner gives you for free. I have hence compiled this list of Best Bicycle Helmets in India along with a detailed buyer’s guide. Summary – Which on to Buy? So after analyzing all the helmets for price & quality. I personally think that the Merida Charger KJ20 offers the most value for money. 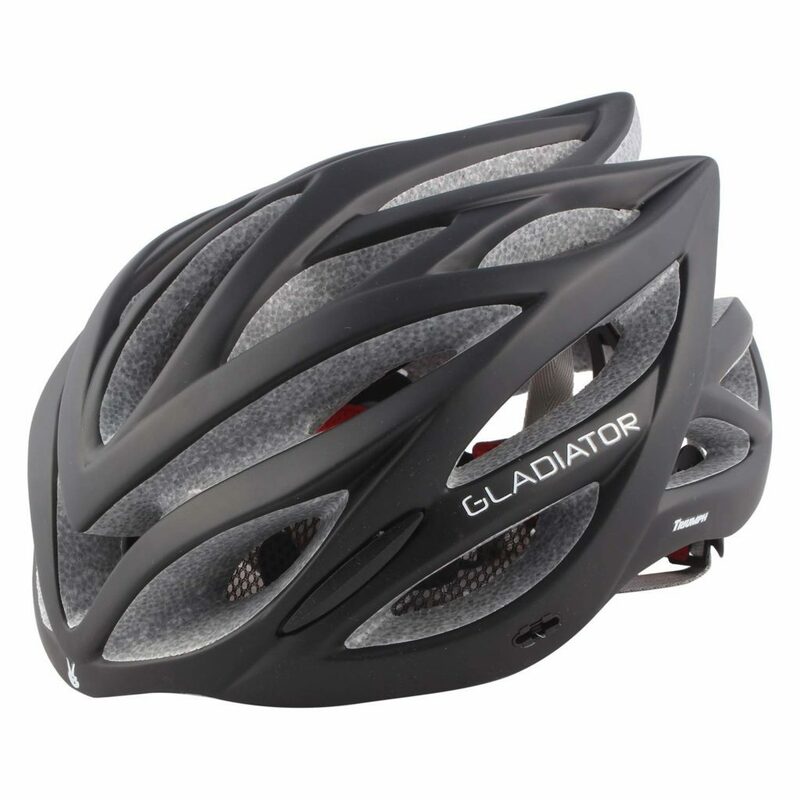 It is nicely ventilated, comfortable and comes with a removable visor. However, if you are on a budget and want something a cheaper, you can go for the Btwin Roadr 100 Helmet. It is a basic beginner helmet but does not compromise on the safety of the rider. For a detailed review and more option continue reading the article further. If you are a beginner and need more info about bicycle helmets do read the section below the recommendation before you place your order. First thing first, please do not compromise on the quality. Wear a cheap helmet is equivalent of wearing a plastic cap. It will not help in any way during a mishap. The helmets mentioned below are unisex and can be used by both men as well as women. Buy the correct size of the helmet for your head. The size chart below will roughly guide you how bicycle helmet size is measured. Please do remember that not all helmet manufacturers would follow this standard. So do keep an eye on the product page for any specifications mentioned by the vendor. I will now start off with my list of best bicycle helmet in India below. 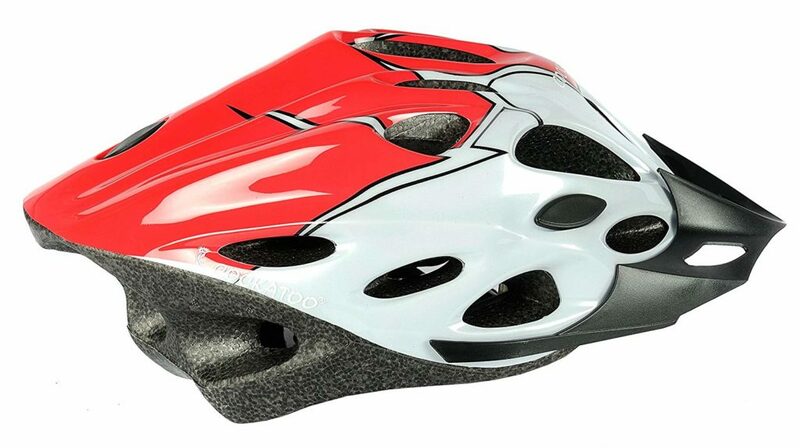 As I mentioned at the beginning of this post, this is the helmet of my choice (Followed closely by the Btwin helmet mentioned below). It has a nice bright green colour to it. Helping you remain visible on the road easily. For some reasons, the vendor does not stock a lot of units of this product. So if you do find it available, place your order immediately to miss out on this helmet. Made using a single in-mold construction. This adds to the structural integrity of the product. Comes with a removable visor. Is highly ventilated with 21 holes. If you read my blog, you would know that I am a big Btwin fan. This brand offers amazing products at a very good price. 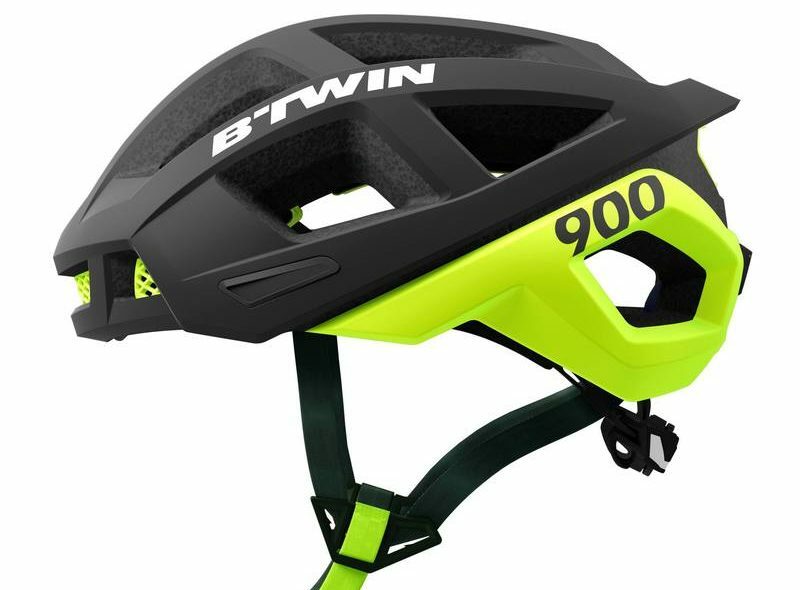 The Btwin AeroFit (and other cycling helmets by Btwin) is no exception. You can also check other helmets by Btwin in the lower price bracket. After AeroFit 900 I also like the RoadR 500 helmet by Btwin. You can check their entire range of helmets by clicking – Here. All their helmets are of really good quality as against the price. Most of the models are available in different sizes. You can choose the size that will fit your head. Schwinn is a well know bicycle brand in the world. They are known for producing really high-quality products that are well tested. This helmet by them is no different. I really like the way this particular brand is introducing its products in India. It seems like they are an Indian brand but I, not a 100% sure about the same. What I am sure about is the quality of the helmet. They have helmets with wide features and functionality and also in different price brackets. This one that I am showcasing below comes with a small LED light on the back. 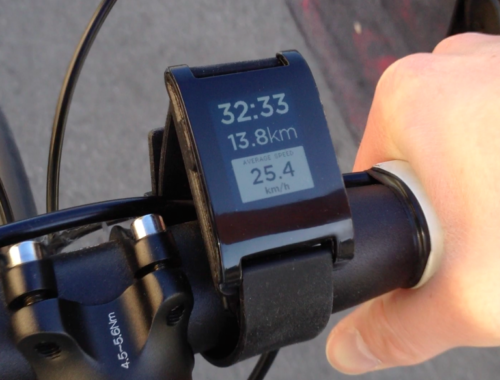 This is a great addon for someone who commutes late in the evening or at night time. This feature will help you remain visible and safe. I will be adding one more option for people with a very tight budget (Looking to buy bicycle helmets priced below Rs. 1000). Please do note that I don’t recommend you wear this product. However, this can be a makeshift arrangement till the time you save money to buy a better helmet amongst the one I recommended above. Helmets priced below Rs. 1000 will generally be made using a type of plastic and will not provide good protection in a high impact scenario. So if you can spend a bit more – Go for one of the Helmets I recommended above. 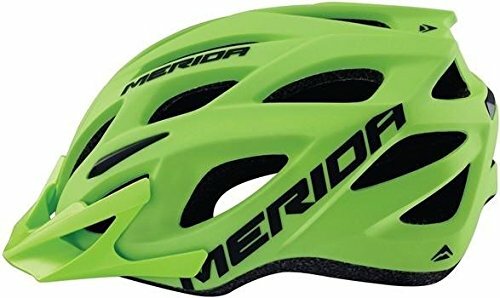 This concludes my list of Best Bicycle Helmets for Beginners in India. I really hoped you selected a quality helmet to keep yourself safe. I will now cover some basic information. If you are new to this sport or know very little about cycling helmets, you might find the information below helpful. How exactly does a Bicycle Helmet work/protect me? There are three main components to a cycling helmet. Each of the elements has their own responsibilities in protecting you. The strap holds the helmet in position even if you are flying off your bike. Without the strap is in place the other two elements will not be able to do their job. The outer shell’s responsibility is not crack on impact. It also helps you slide on the road/surface so that there is no jerk on the neck or your spin. The foam’s job is to absorb the entire impact. It will collapse on impact and hence you should replace your helmet once it has had an accident or hard fall. The foam helps protect your skull and brain from a direct impact during an accident. You can read more about the bicycle helmets here & here. Following are some of the benefits of wearing a helmet. The first one should be enough to make this accessory a routine. A study states that the use of helmets can have a 66 to 88% reduction in the risk of head or a brain injury amongst all age of bicyclists. Helmets are generally colourful and/or can have lights attached to it. This increases your visibility on the road. 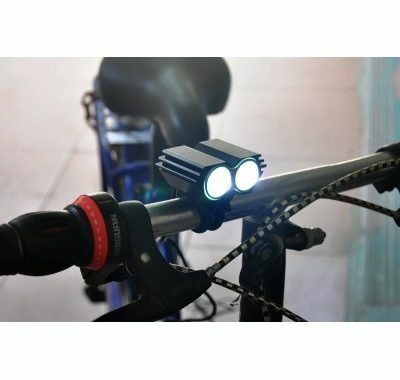 More visibility means fewer chances of a motorist knocking you over at night. Can offer protection to your eyes from wind and rain as some helmets come with a detachable visor. As you already know that road safety and respect of road law is really low in India. By wearing a helmet you help set an example for other fellow riders. 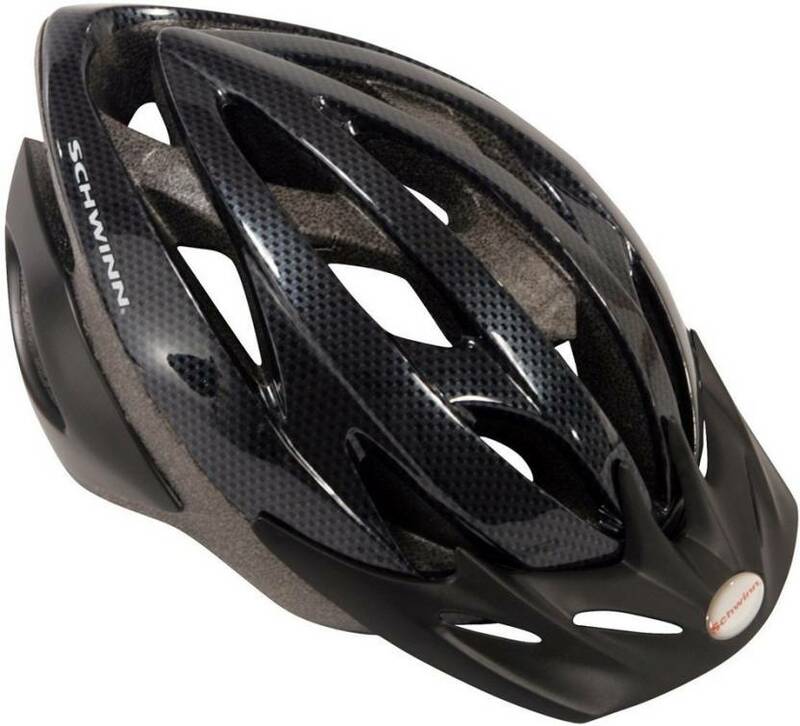 Most widely used cycling helmets are mainly of three variations. These are the most common type of helmets sold on the market. Most of the helmets on my list will also fall in this list. These helmets are designed for speed and will have really good ventilation to keep your head try and cool during long distance races or rides. They are slightly more elongated and streamlined to make to aerodynamic. They are lightweight and are generally little more expensive compared to commuter helmets of the same quality. MTB riders often take up offroad tracks to test their riding skills. The MTB helmets are thereby designed to be the most robust. But on the hindsight, this also makes them the least ventilated helmets out of the three. I have already mentioned at the beginning of this article on how to measure the size of your head. 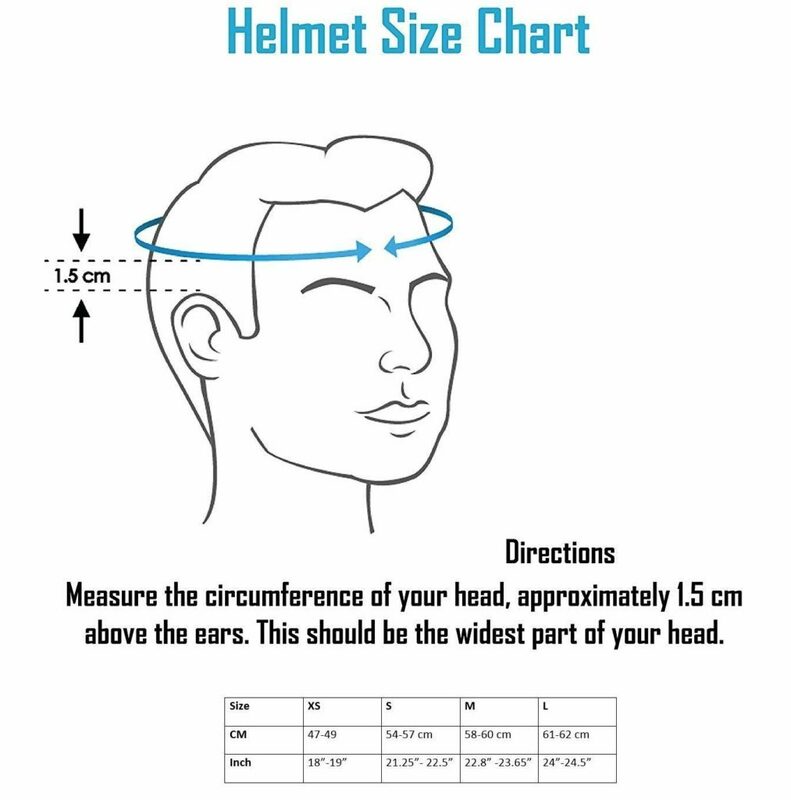 Buying the right sized helmet will depend on you measuring the circumference correctly. If you still haven’t done that scroll right up and have a look at that image. Once you have done that, the table below will provide you with rough estimates of the helmet size that you need. Do remember, each brand might slightly vary their product and might not fit the measurements provided below accurately. You will need to replace your helmet if your helmet has been in a crash or bumped against something really hard. Do not use a helmet that was not stored correctly for a year or so. Excessive heat, pollutants or moisture can harm the integrity of the material used. If you notice any cracks to bumps on the outer shell, you should replace the helmet. This brings me to an end of my article listing out the best cycling helmets in India. I hope you were able to buy the right one for your need. Which one did you choose? Do you have any further questions? Do let me know in the comments section below. I will try to answer them to the best of my knowledge. Always wear a helmet when you go out and ride safe!